In a 2014 interview at MIT's AeroAstro Centennial Symposium, he called AI "our greatest existential threat." He's also invested in the AI firm DeepMind "just to keep an eye on what's going on with artificial intelligence." So it's no surprise that he labeled "Our Final Invention" "worth reading" in a tweet. 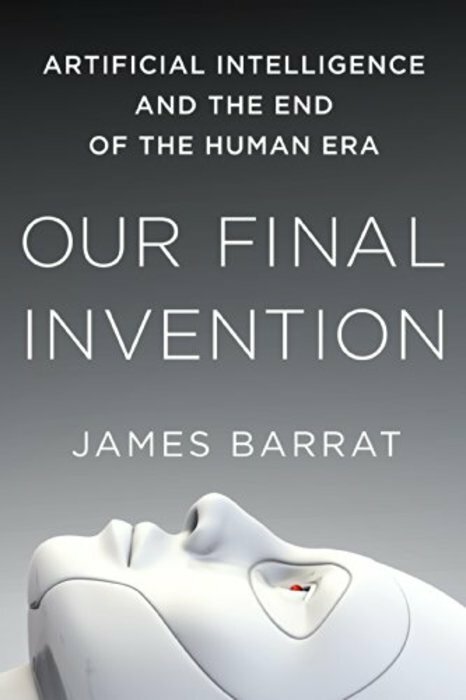 Barrat takes a close look at the potential future of AI, weighing the advantages and disadvantages. It's a "[c]ompelling picture of a grand, semi-utopian galactic future," Musk tweeted. "Hopefully not too optimistic about AI." In the book, a group of people have been exiled from earth to the moon, where they have created a libertarian society. 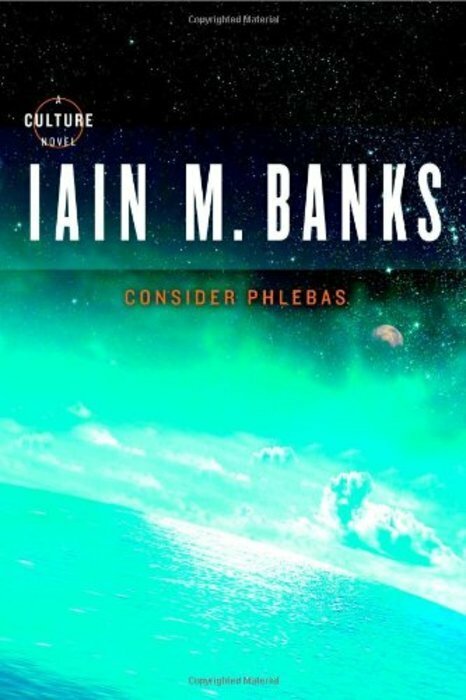 In the year 2076, a group of rebels including a supercomputer named Mike and a one-armed computer technician leads the lunar colony's revolution against its earthbound rulers. 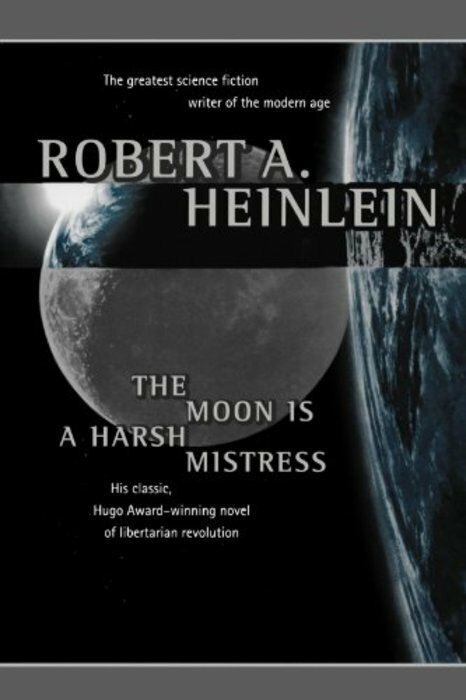 It is, Musk said in an interview at MIT's Aero/Astro Centennial, Heinlein's best work. 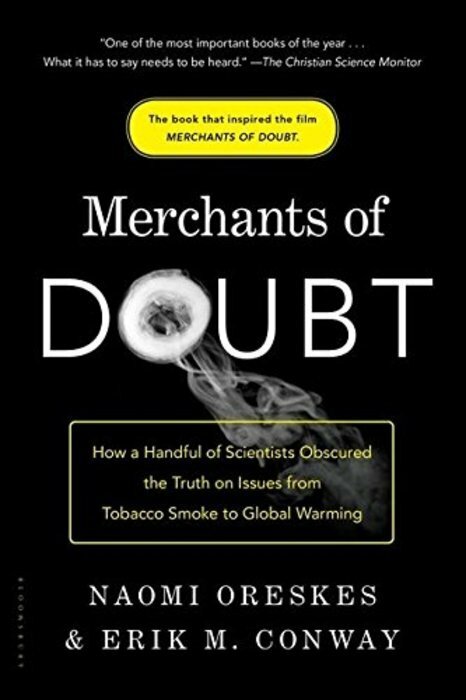 Now a documentary, "Merchants of Doubt" is written by two historians of science who make the case that scientists with political and industry connections have obscured the facts surrounding a series of public-health issues. Around the same time, he summarized the book's key takeaway in a tweet: "Same who tried to deny smoking deaths r denying climate change." 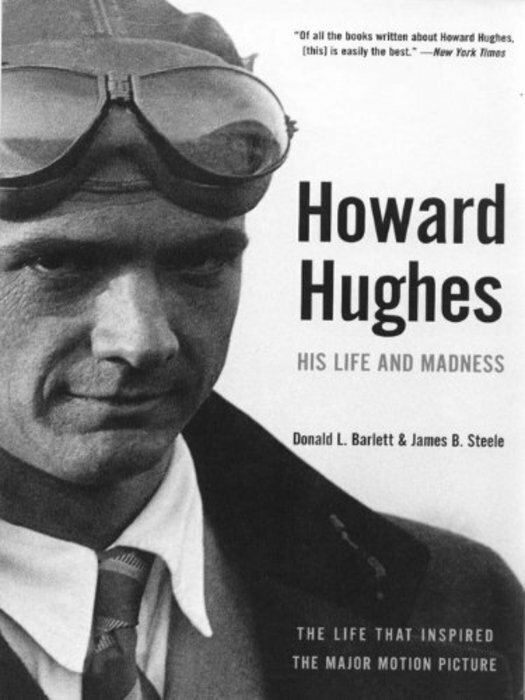 In an interview with CNN, Musk said that he had just finished Barlett and Steele's "Howard Hughes," a biography of the eccentric filmmaker and aviation tycoon, who famously got a little nutty at the end of his life. "Definitely want to make sure I don't grow my fingernails too long and start peeing in jars," Musk says. But it's easy to see why Musk would be attracted to Hughes, who worked in multiple industries and pushed the boundaries of flying, breaking air-speed records. Given his leadership roles at SpaceX, SolarCity, and Tesla, Musk has a bird's-eye view of the advance of technology. "We need to be super careful with AI," he tweeted, because it's "potentially more dangerous than nukes." To find out why, he says it's "worth reading" Nick Bostrom's "Superintelligence," a book that makes the daring inquiry into what would happen if computational intelligence surpassed human intelligence. "Ignition!" is another hard-to-get-your-hands-on account of early rocket science. 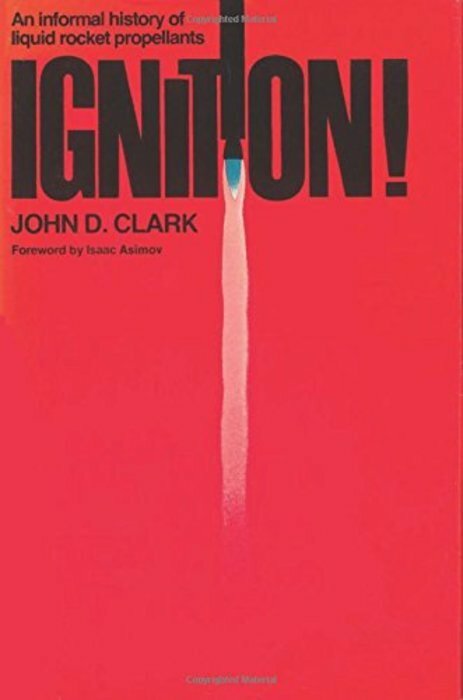 "There is a good book on rocket stuff called 'Ignition!' by John Clark that's a really fun one," Musk said in an interview. 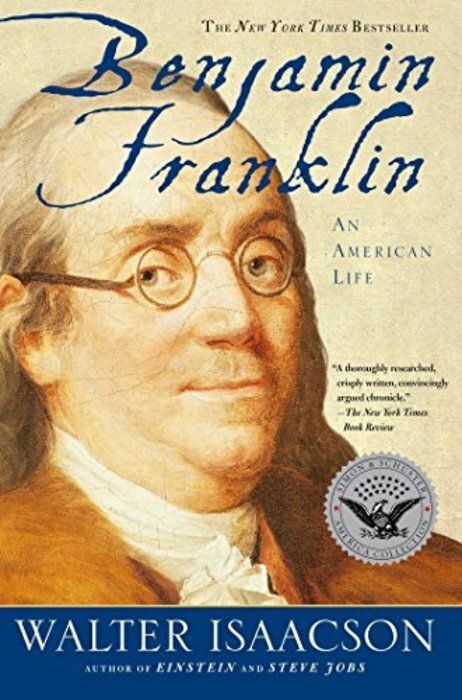 In Franklin's biography, "you can see how [Franklin] was an entrepreneur," Musk says in an interview with Foundation. "He was an entrepreneur. He started from nothing. He was just a runaway kid." Something about that is similar to Musk's story — growing up in Pretoria, South Africa, going to school in Canada, transferring to the University of Pennsylvania, then using an invitation to Stanford University's Ph.D. program to land in Silicon Valley. Musk's review: "Franklin's pretty awesome," he says. Musk says he had an "existential crisis" when he was between 12 and 15, burrowing into Friedrich Nietzsche, Arthur Schopenhauer, and other moody philosophers to find the meaning of life. 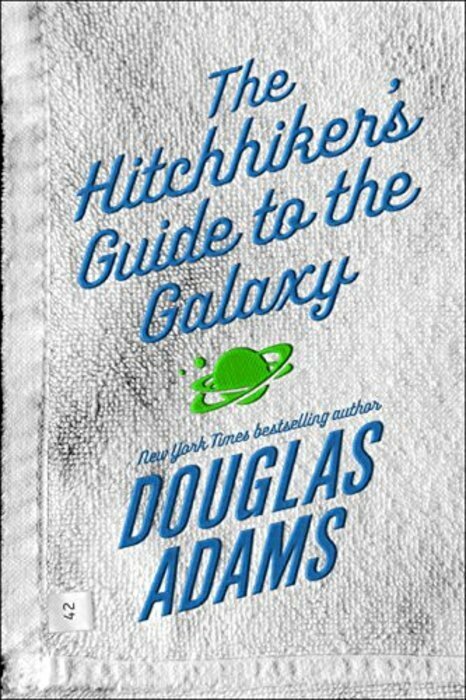 Then he came upon "The Hitchhiker's Guide to the Galaxy," a comic interstellar romp by Douglas Adams. 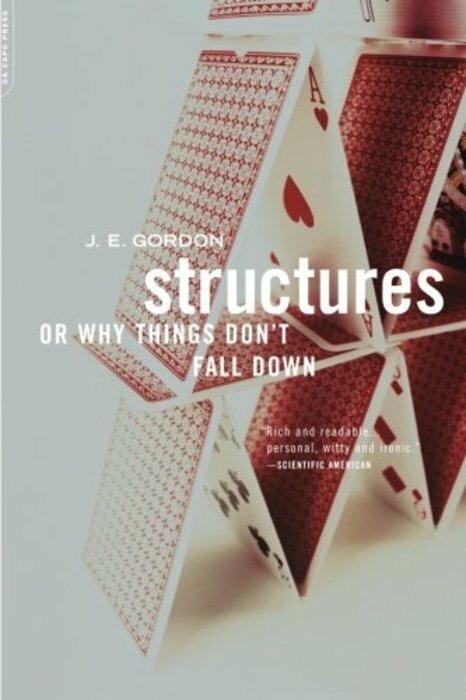 In the book a supercomputer finds the "answer" to a meaningful life is the number 42 — but the question was never figured out. The New Yorker reports that "in his loneliness, he read a lot of fantasy and science fiction." 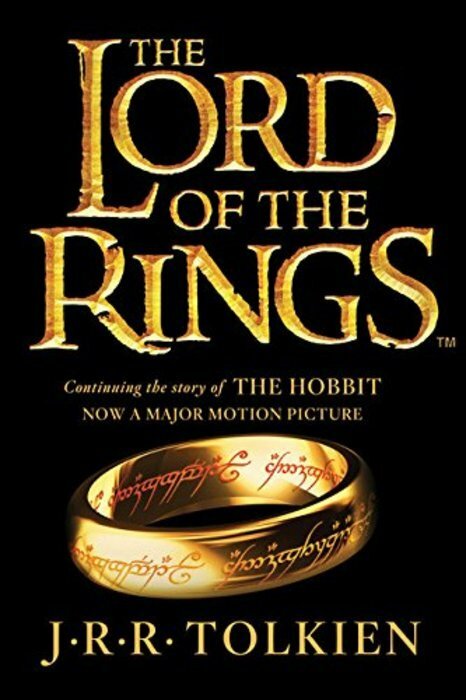 Those books — notably "The Lord of the Rings" by J.R.R. Tolkien — shaped his vision for his future self.